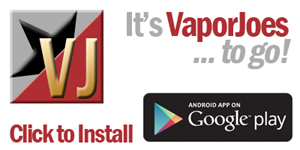 T’is the season for vaping deals! 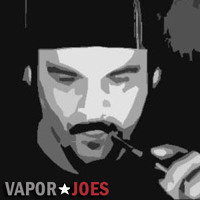 Mtbakervapor is known for its extreme low prices on juice. To give any discount is like stealing. 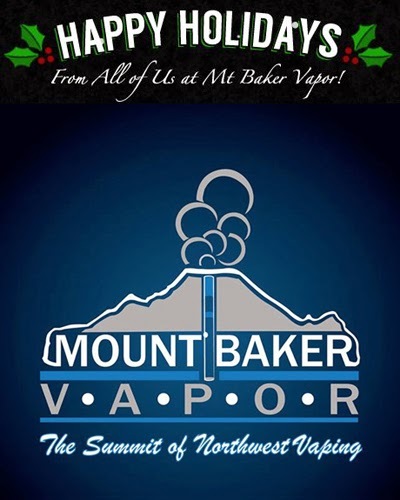 I have bought a ton of juice from Mtbakervapor and they are a rock solid juice company. I love his Solar Flare, Hazelnut, Butterscotch Tobacco, Tobacco Leaf, Coconut, and Ecto Cooler to name a few. They have extensive customizations for all their juice.